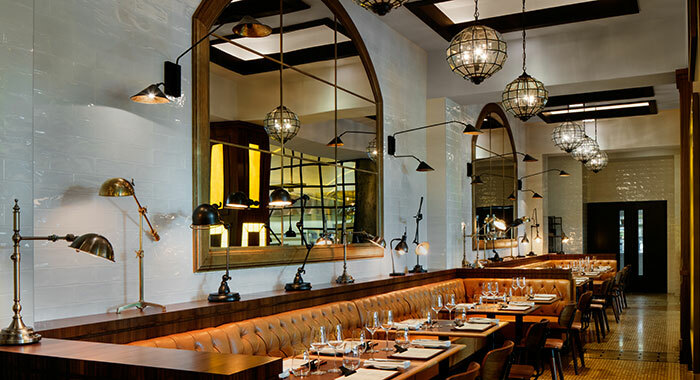 Destinology guides you to who and where you will find delicious Celebrity Chef Restaurants in Dubai. 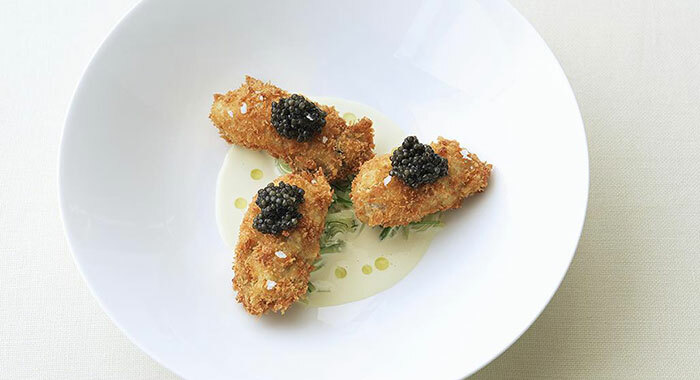 Nothing says indulgence like food! 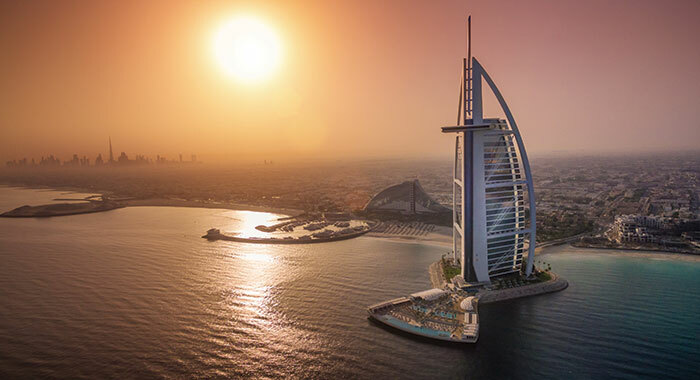 And Dubai serves some of the most luxurious and indulgent dishes in all the world. 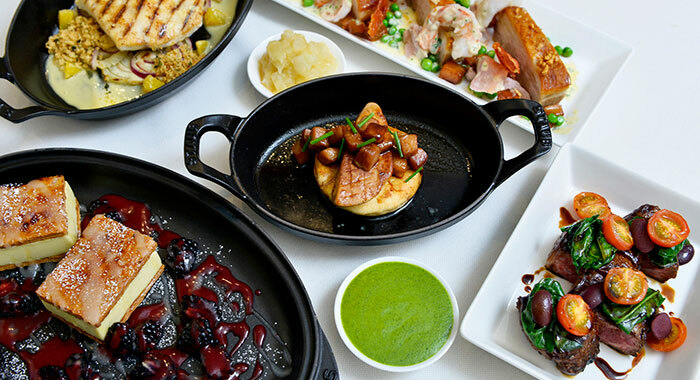 We suggest you start with some of the worlds finest chef’s. 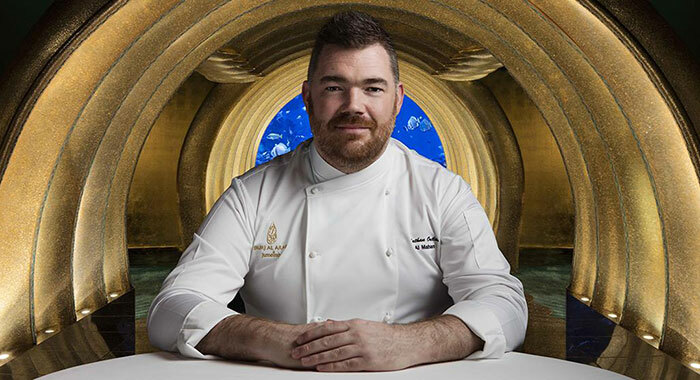 Nathan Outlaw is an award wining English chef who serves the best seafood in town and incredible deserts. 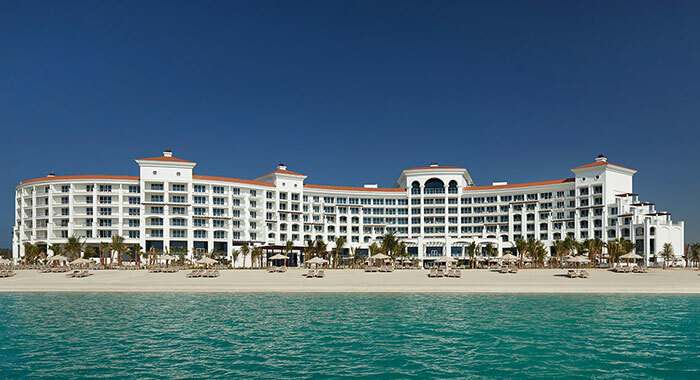 At Al Mahara the signature dishes are prepared with simplicity and for those who cannot decide they offer ‘A Little Taste of Everything’ which includes lobster, langoustines, hand dived scallops, king crab legs, red prawns and Kelly oysters. 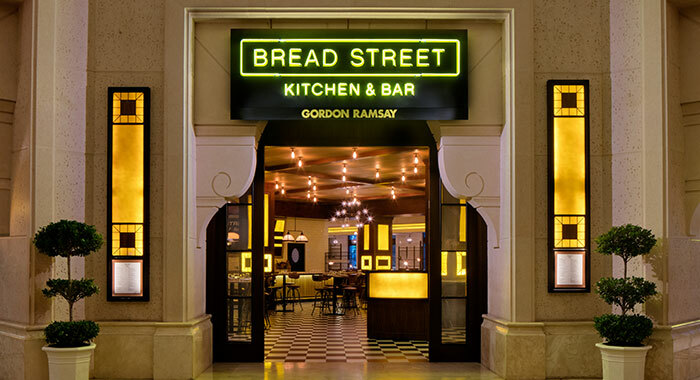 Bread Street Kitchen at Atlantis, The Palm. 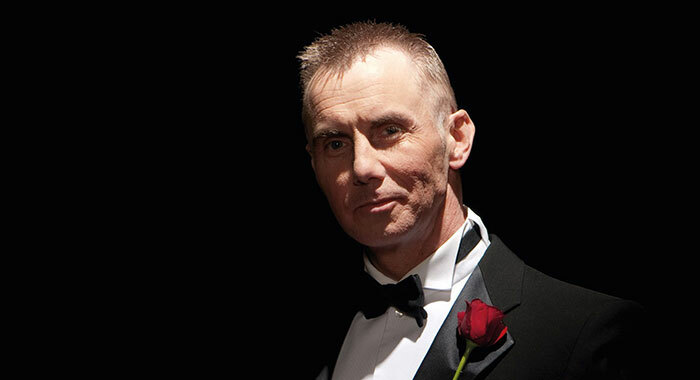 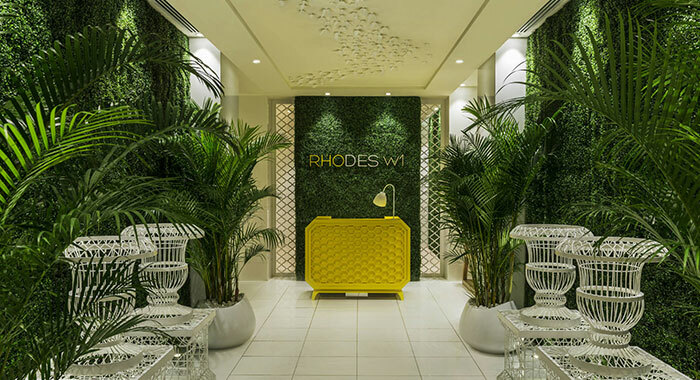 Gary Rhodes W1 is situated on the Mezzanine at the Grosvenor House and it serves a Anglo-French inspired menu in a setting reminiscent of an English summer day. 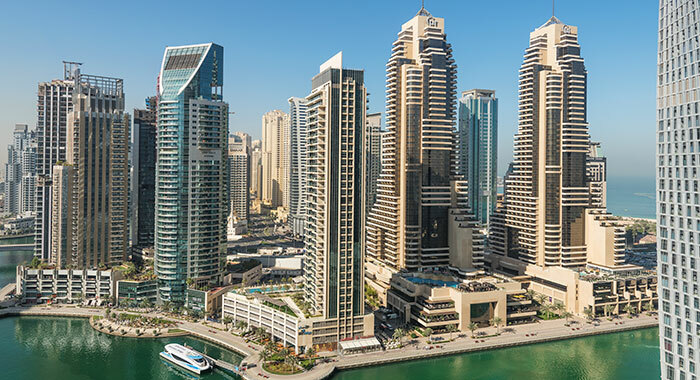 The terrace garden provides panoramic views of the Dubai Marina. 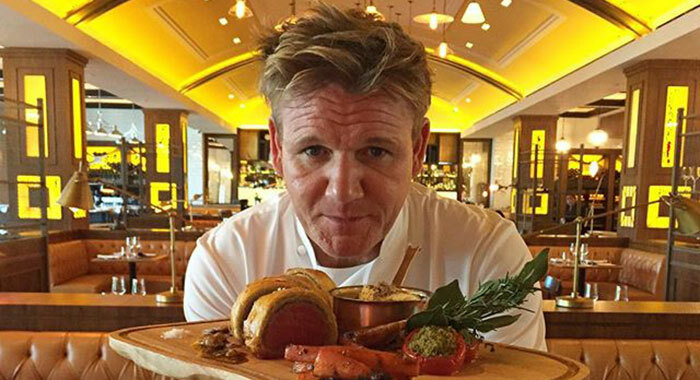 Be inspired by ice cold cocktails and Gary’s signature white tomato soup. 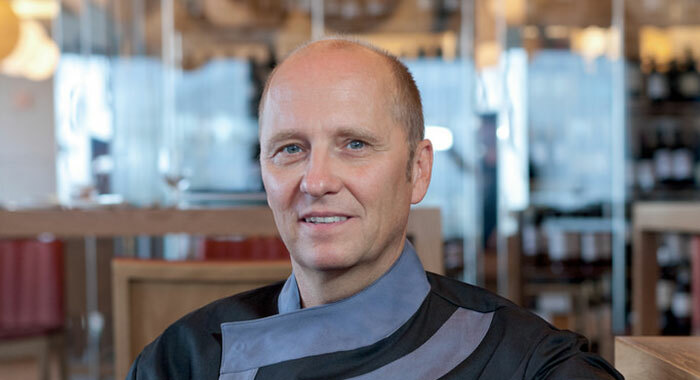 3-star Michelin Chef, Heinz Beck brings Italian dining to Dubai. 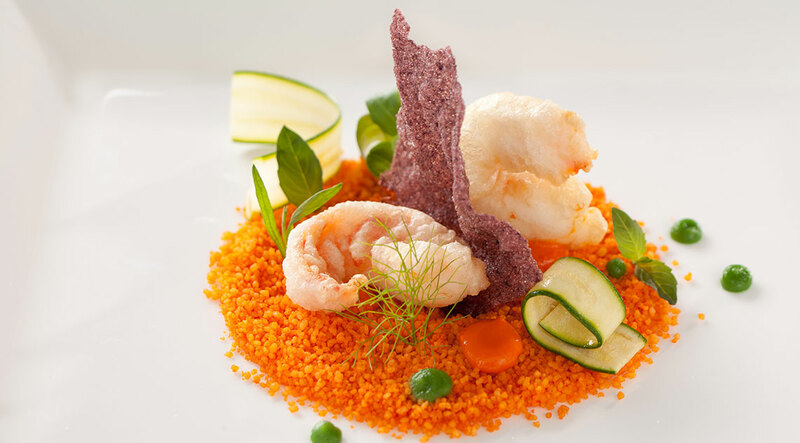 Known for his modern gastronomy he collects the finest ingredients and uses innovative techniques to produce evocative dishes. 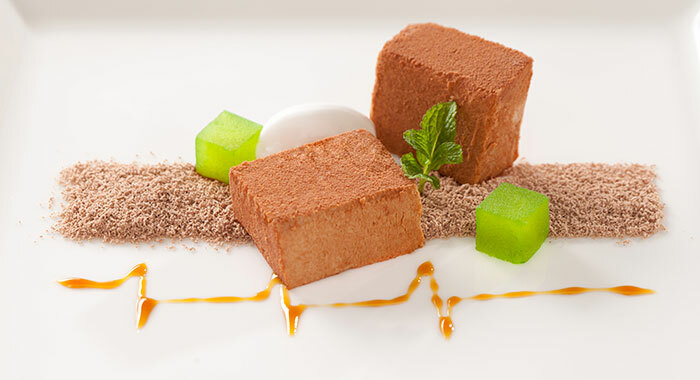 The Rock chocolate dessert is a must. 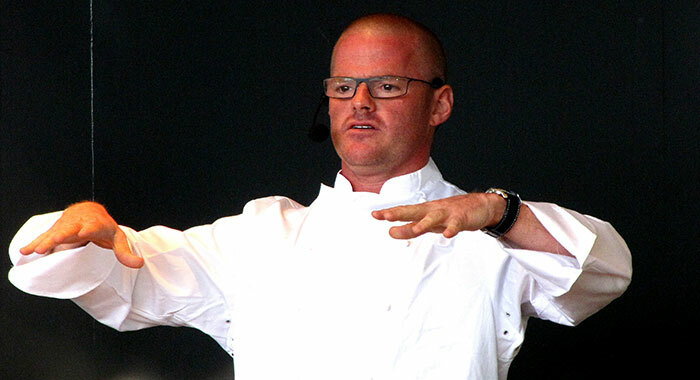 The Fat Duck in Bray, Blumenthal’s English Restaurant has 3 Michelin Stars and is infamous for the clever experiential and experimental dishes. 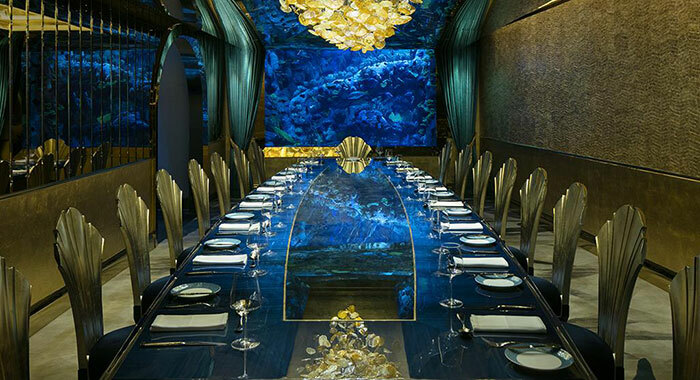 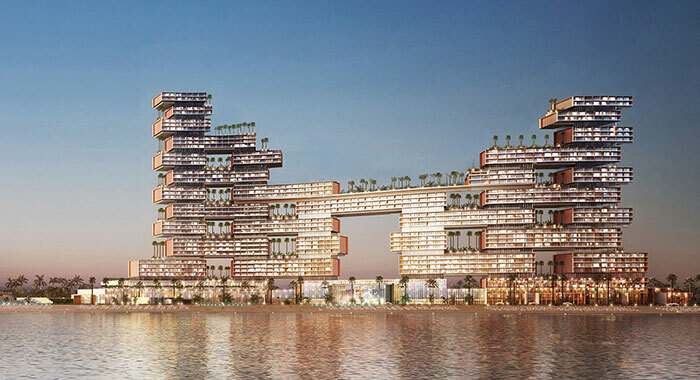 'Dinner' at Royal Atlantis Resort & Residences will be his 3rd 'Dinner' outpost following London and Melbourne. 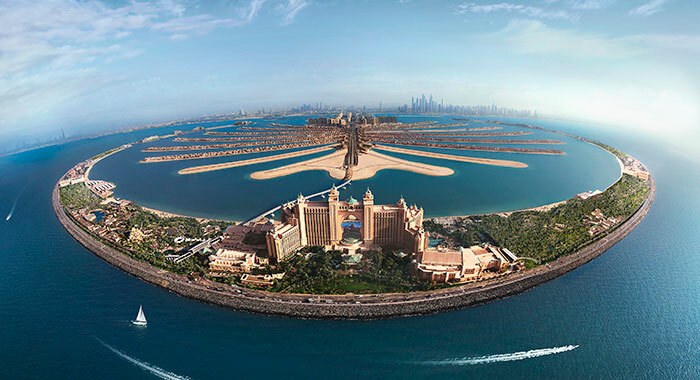 Dubai is a culinary treat for foodies - give your taste buds a luxurious and indulgent treat... or two!